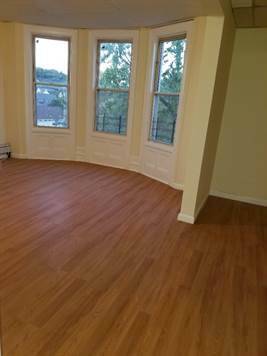 3 Bedrooms fully renovated walk to Best Buy, Target Mall, Border line Pelham, close to Hutchinson River Parkway North and South. Move right in. 2,400 with parking. 3rd floorapartment. Information is deemed to be correct but not guaranteed. Links to third party resources are provided as a courtesy only. Westchester-real-estate.us, it's owners and employees, do not warrant or guarantee any information provided by such, and cannot be held liable in any way or form for their conduct and business practices. Please apply common sense and verify any information provided with an appropriately qualified and licensed professional.